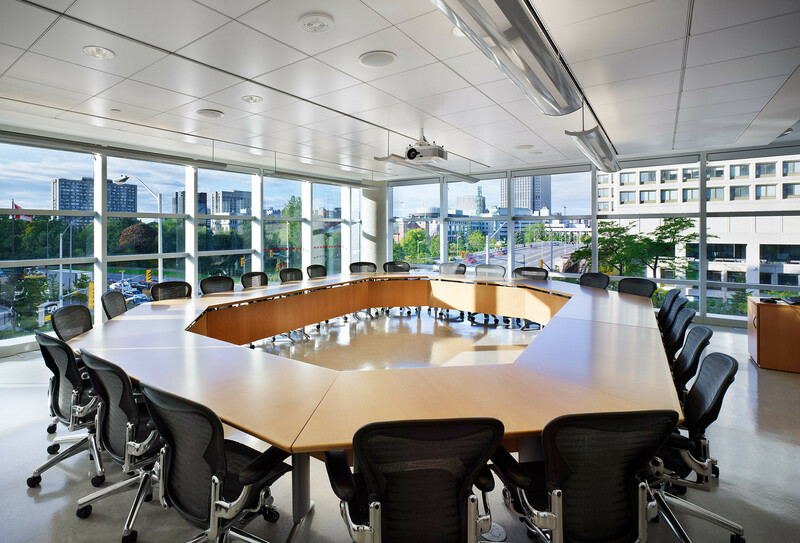 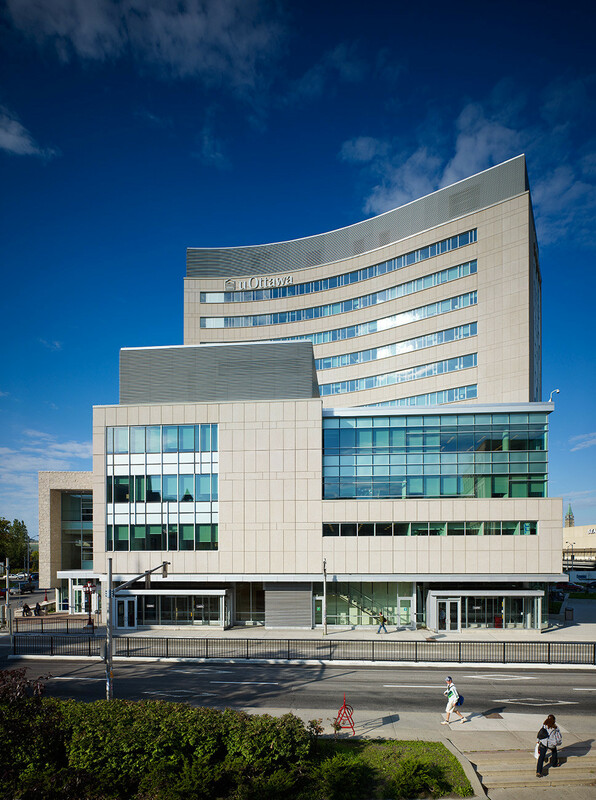 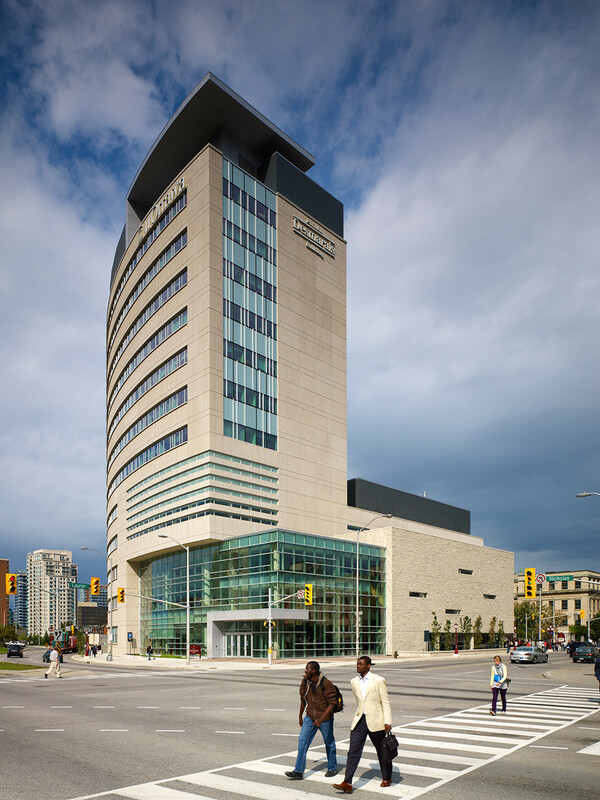 Located in downtown Ottawa, this gateway project is the home of the University of Ottawa’s Telfer School of Management and the Faculty of Social Sciences. 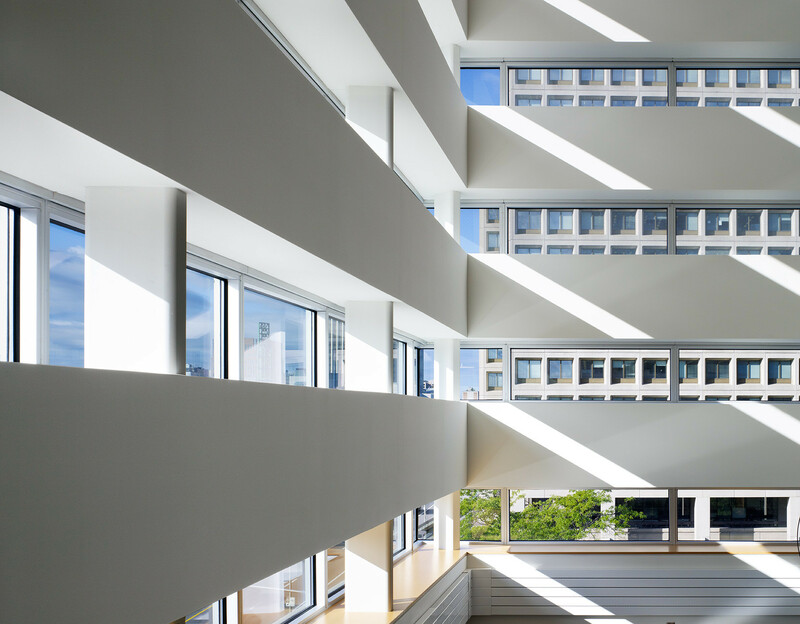 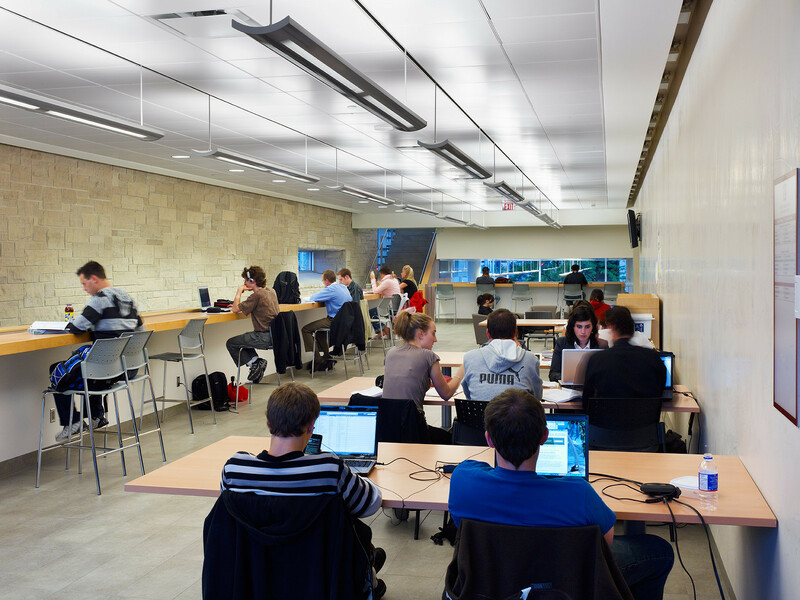 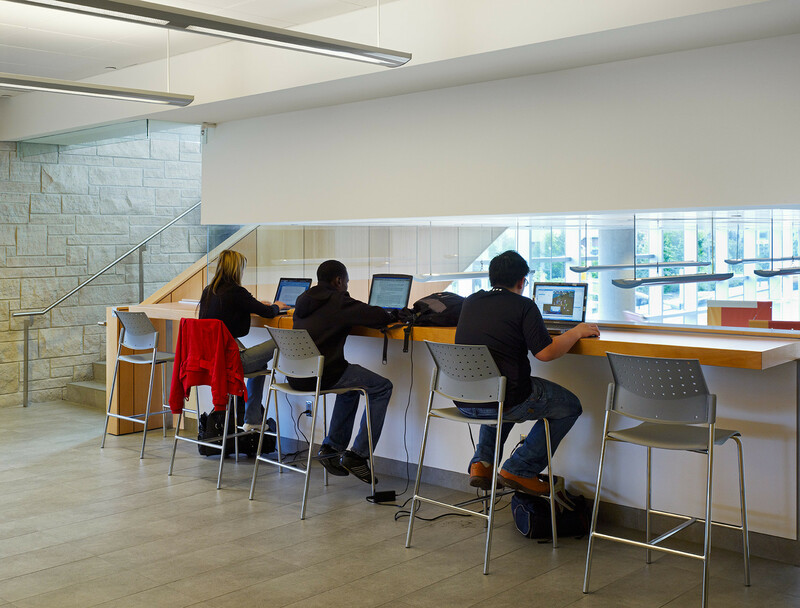 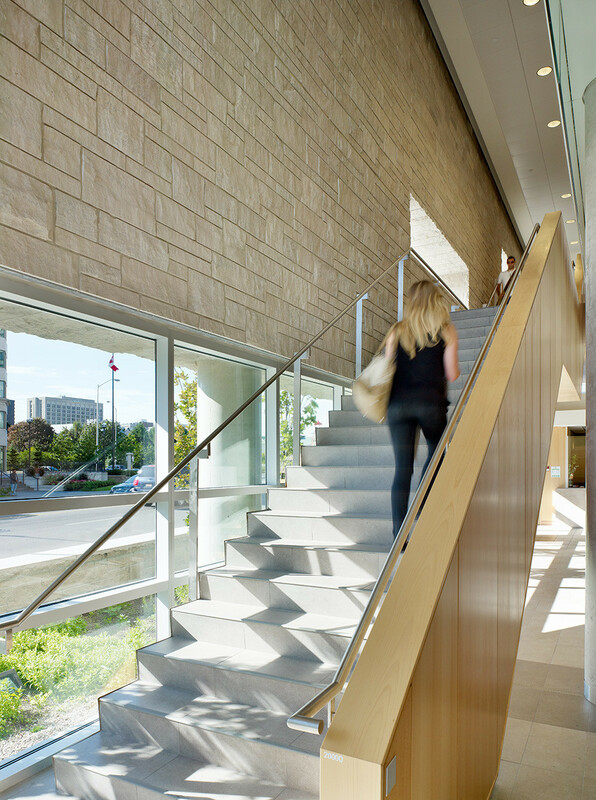 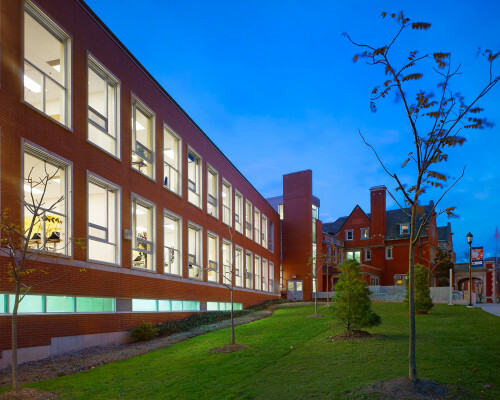 The Desmarais Building sets a new standard in architectural excellence, reflecting the University’s overall commitment to creating better quality learning environments for students. 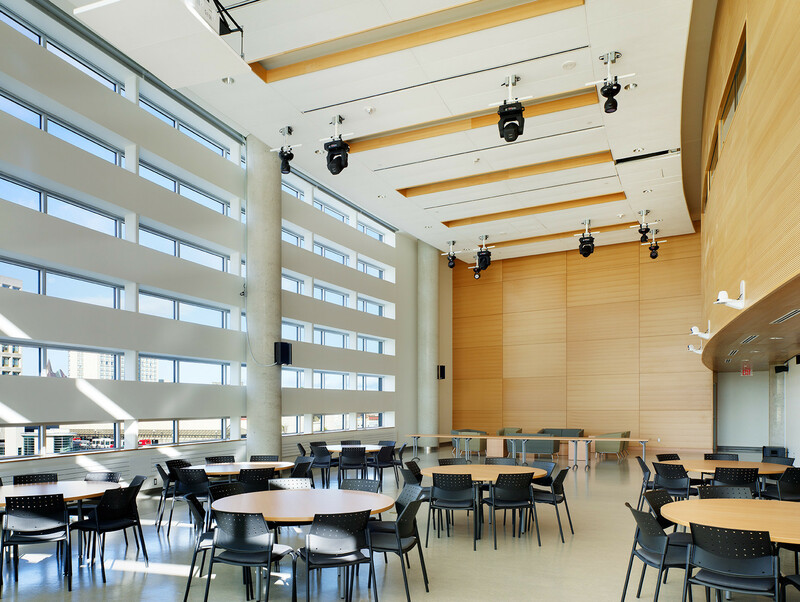 The seven-storey building houses lecture theatres, academic and administrative offices, computer and research labs, student lounges and association spaces, classrooms and a large multipurpose hall. 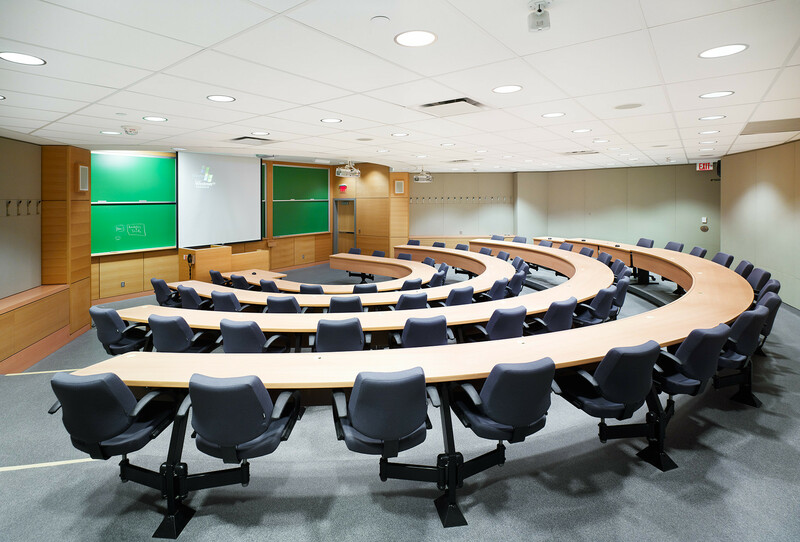 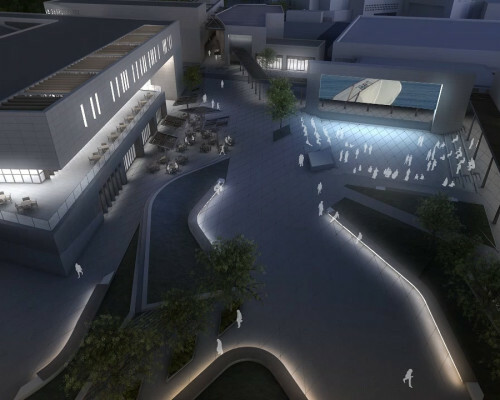 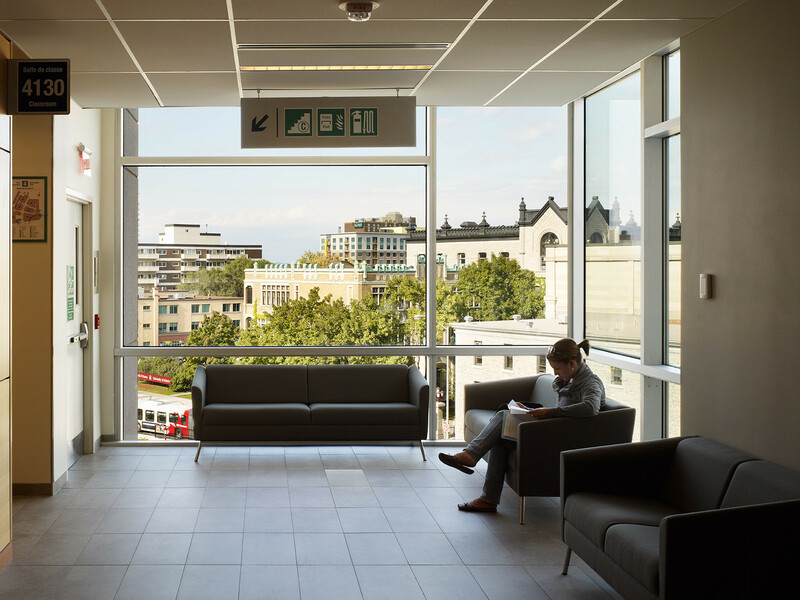 Additional spaces include breakout rooms, conference rooms, six lecture theatres with capacity for more than 700 students and a multipurpose room suitable for hosting a multitude of events, conferences, seminars and celebrations. 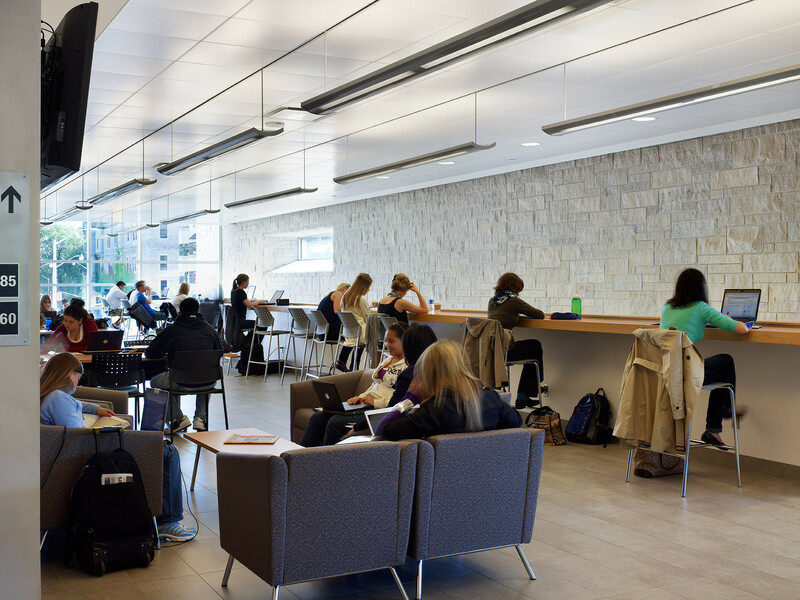 The Desmarais Building sets a new standard in architectural excellence, reflecting the University’s overall commitment to creating better quality learning environments for students.